Plus, how Lady Gaga got involved. Prince Harry gets candid in a podcast about his mental health struggles since losing his mother, Princess Diana, nearly 20 years ago. The podcast was released by The Telegraph earlier this week. Prince Harry says his brother Prince William urged him to get help and explains how therapy, along with exercise like boxing, have been beneficial for him. He says his original method of staying quiet about his struggle was “only ever going to make it worse” and that when he finally spoke out about it, he was surprised at how much support he received. 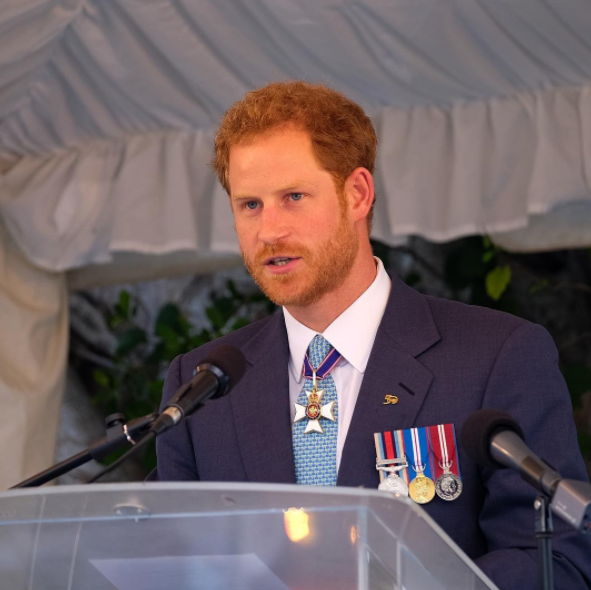 Together with Prince William and the Duchess of Cambridge, Prince Harry is leading the Heads Together campaign aimed at destigmatizing the conversation around mental health. Listen to the podcast here and read more about Prince Harry and Lady Gaga’s FaceTime session here.